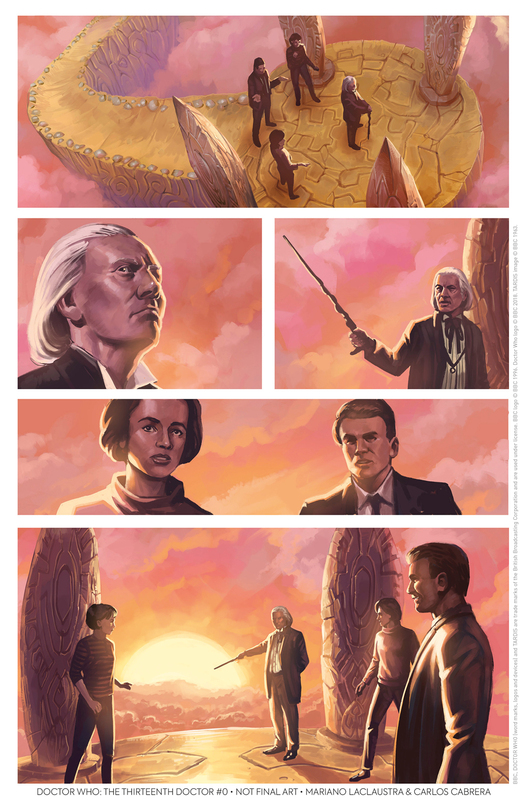 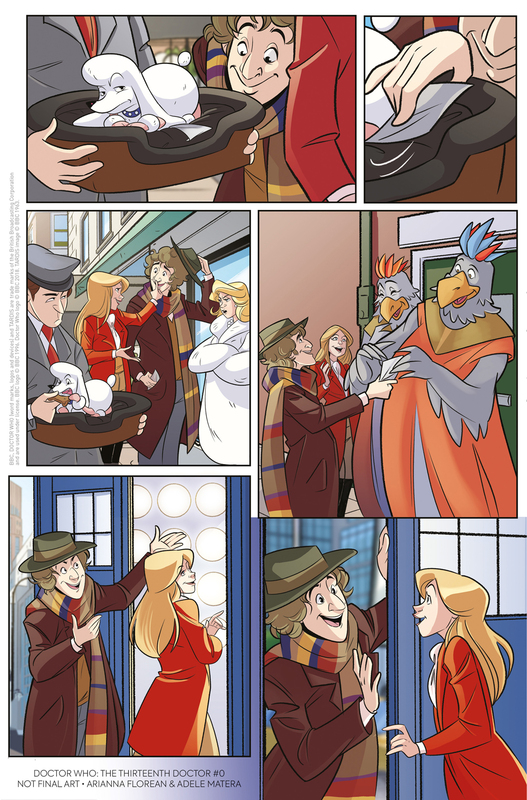 WITNESS THE MANY LIVES OF THE DOCTOR IN THE THIRTEENTH DOCTOR #0. 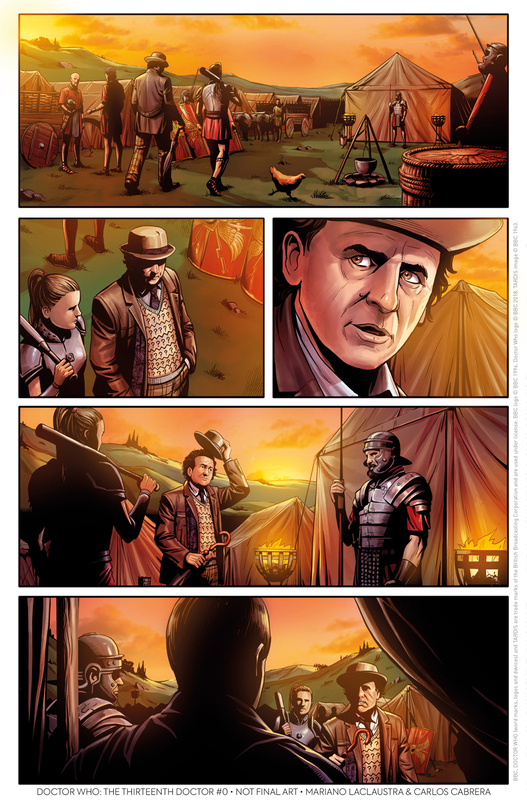 London, June 29, 2018 – Titan Comics and BBC Studios are proud to announce Doctor Who: The Thirteenth Doctor #0 – The Many Lives Of Doctor Who – a special primer edition, which celebrates the Doctor’s many lives, and leads directly into Titan’s brand-new Thirteenth Doctor comic series – launching this fall in the U.S. and UK. 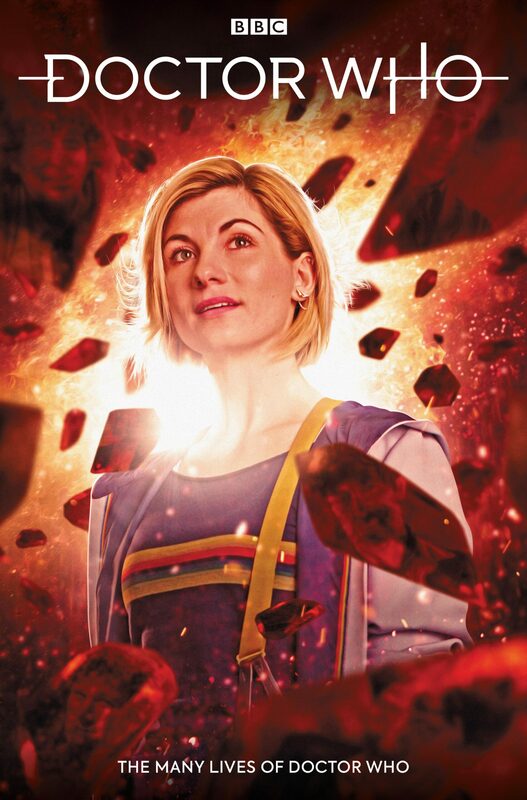 This special 64-page edition – the first Thirteenth Doctor comic – comes with two covers to collect: an art cover by Claudia Ianniciello and a photo variant by designer Will Brooks – only available in comic shops. 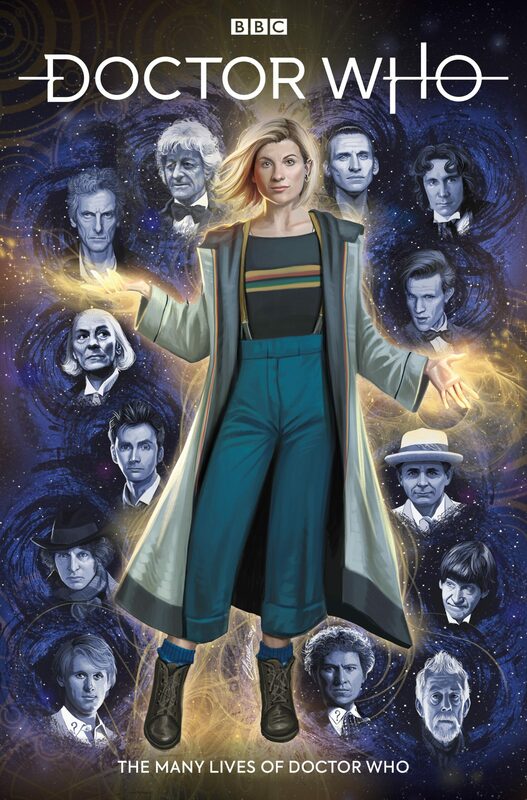 The Thirteenth Doctor #0 is part of Titan Comics’ larger plans for the Thirteenth Doctor, which includes the launch of issue #1 in October and Doctor Who Comics Day on November 24.